Apple announced HomePod, a wireless speaker for the home that uses spatial awareness to sense its location in a room and automatically adjust the audio. Designed to work with an Apple Music subscription for access to over 40 million songs, HomePod provides deep knowledge of personal music preferences and tastes and helps users discover new music. 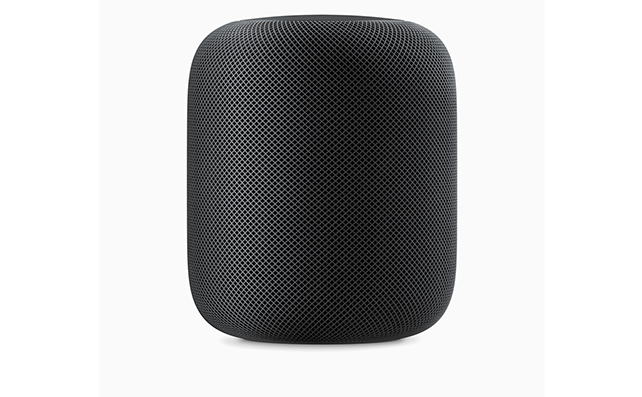 HomePod features an Apple-designed woofer for deep bass, a custom array of seven beam-forming tweeters that provide pure high frequency acoustics with directional control, and technologies built right in to preserve the richness and intent of the original recordings. HomePod will be available starting in December. 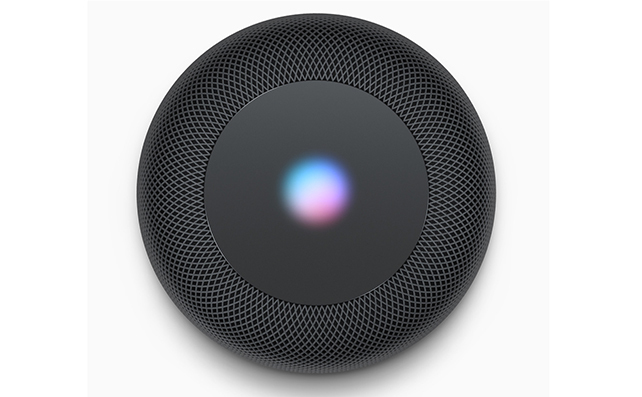 HomePod is designed for voice control with an array of six microphones, so users can interact with it from across the room, even while loud music is playing. By saying, “Hey Siri, I like this song,” HomePod and Apple Music become a musicologist, learning preferences from hundreds of genres and moods, across tens of thousands of playlists, and these music tastes are shared across devices. Siri can also handle advanced searches within the music library, so users can ask questions like “Hey Siri, who’s the drummer in this?” or create a shared Up Next queue with everyone in the home. HomePod, Apple Music and Siri deliver the best music experience in the home that streams ad-free directly to HomePod. As a home assistant, HomePod is a way to send messages, get updates on news, sports and weather, or control smart home devices by asking Siri to turn on the lights, close the shades or activate a scene. When away from home, HomePod is a home hub, providing remote access and home automations through the Home app on iPhone or iPad.